We've got you covered. Check out our Inspiration Gallery below to get some ideas for your project. Belgard is the premier manufacturer of quality hardscapes. And Palmettoscapes is proud to be a Belgard Authorized Dealer. See why our partnership puts you on a firm foundation. There's no better way to get your loved ones together than with a meal. Make an outdoor kitchen the heart of your beautiful backyard. Learn about popular patterns you can use for your patio, deck, or walkway. With the Belgard Project Visualizer you can upload pictures of your space and see how it would look with different pavers and styles. Don't see the color or style you want? © Copyright 2018 Palmettoscapes. All rights reserved. Let's get your project off to a good start! Leave us a message and we'll conta​​​​​ct you soon. 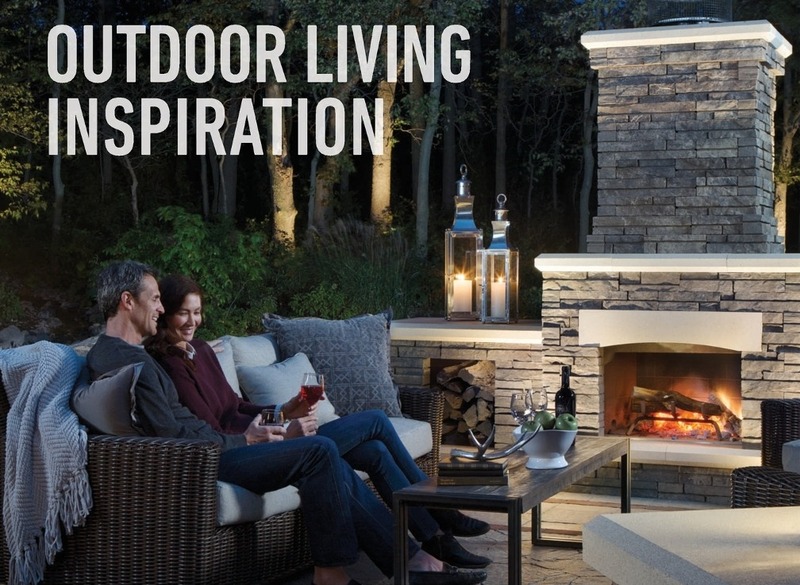 Enter your email to get your free project guide from Belgard!